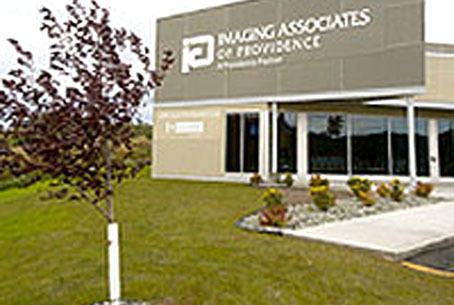 The Providence Imaging Associates facility was a Fast-Track design build project with a guaranteed maximum price. The job began in the dead of winter 2005 and completed April, 2006. On schedule and within budget. 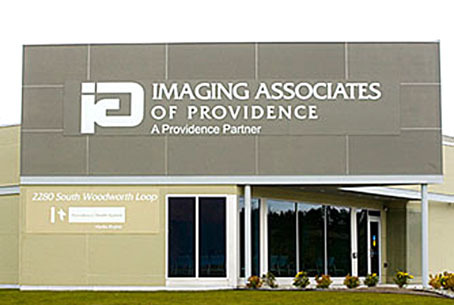 Wolf Architecture provided the design. 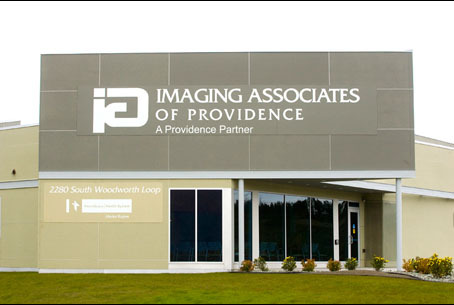 The facility includes a digital CAT scan, digital mammography, digital X-ray, bone density testing, 1.5 Tesla MRI and ultrasound. 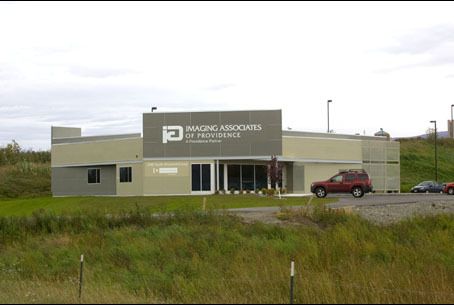 Approximately 6400 sf.